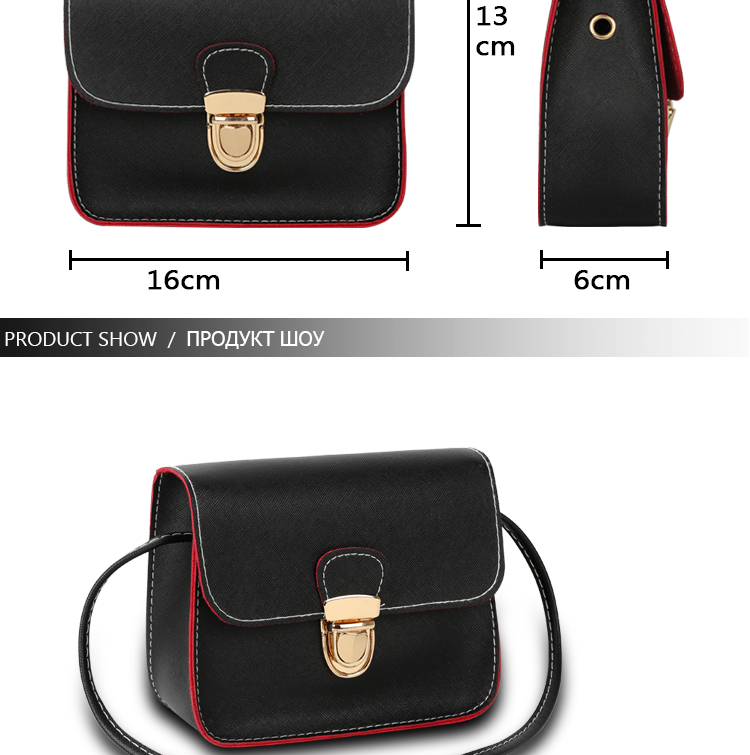 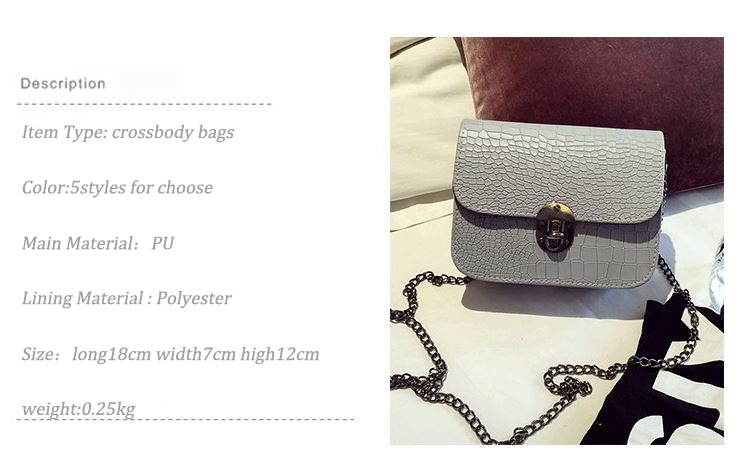 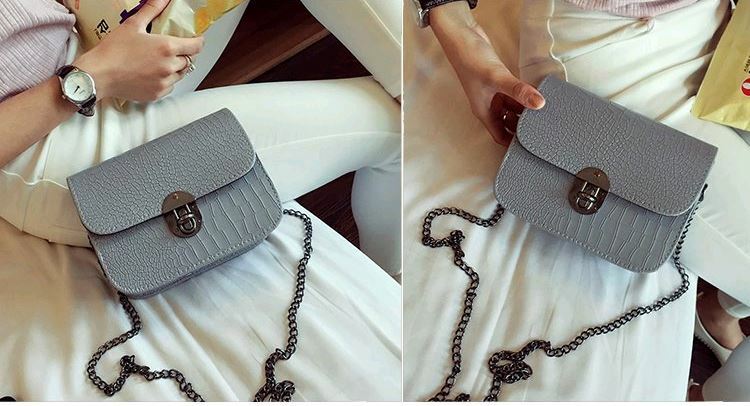 These beautiful Leather flap handbags high-quality ladies party purse hot sale is on. 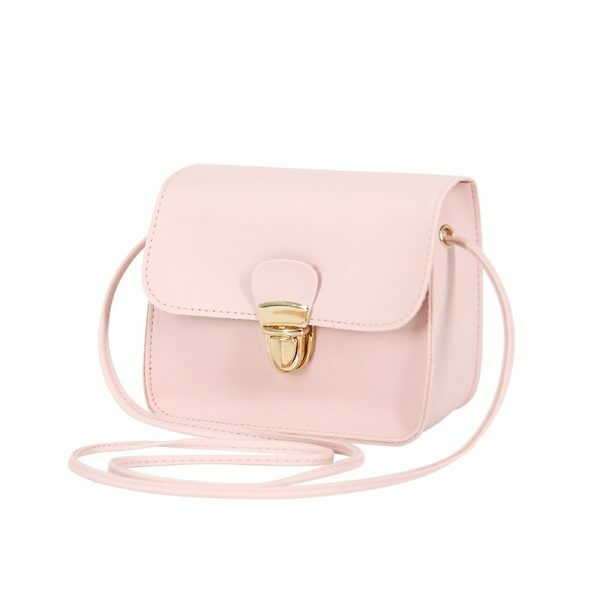 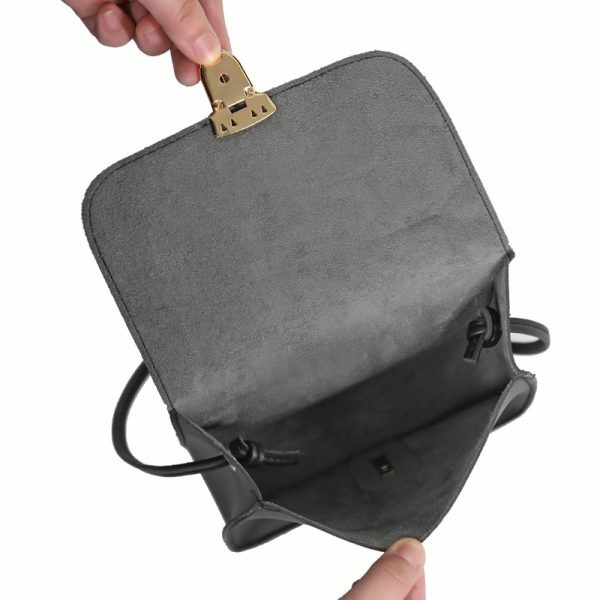 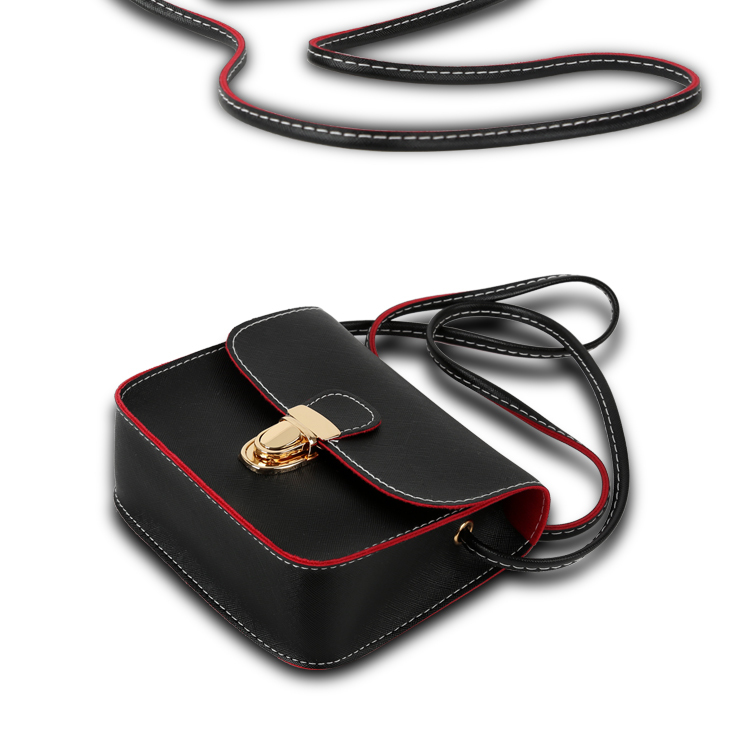 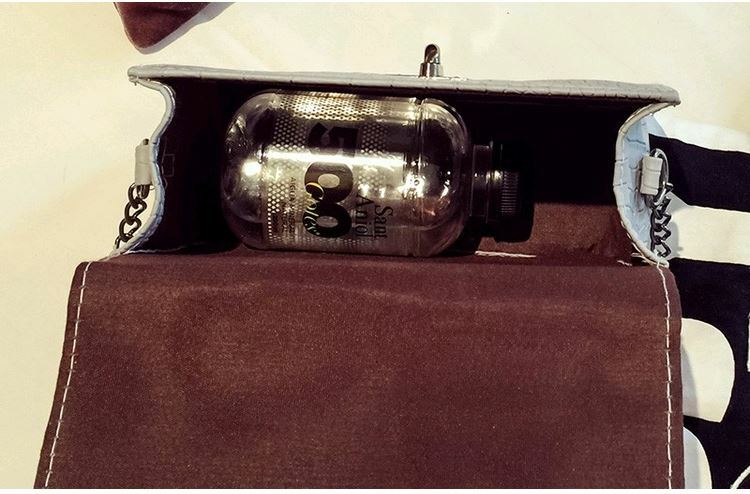 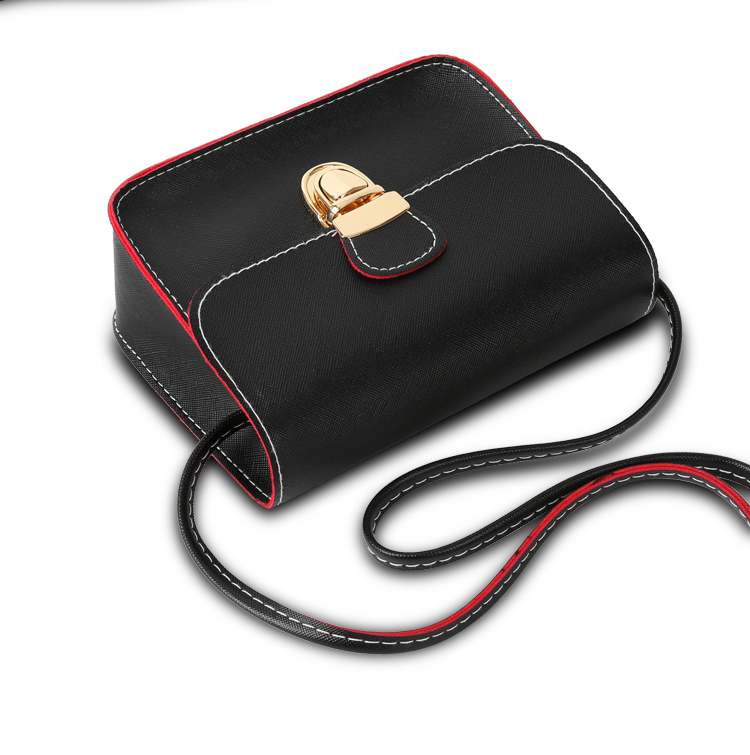 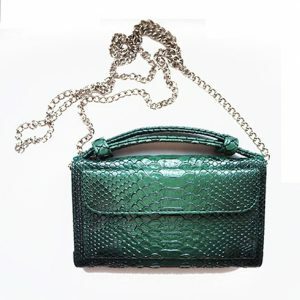 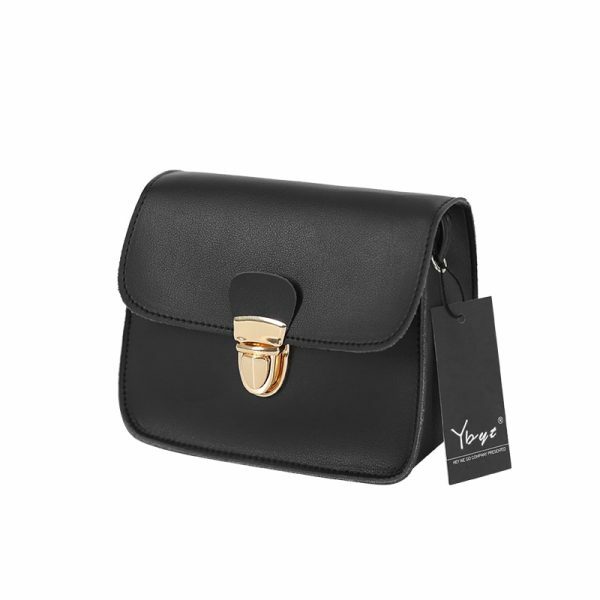 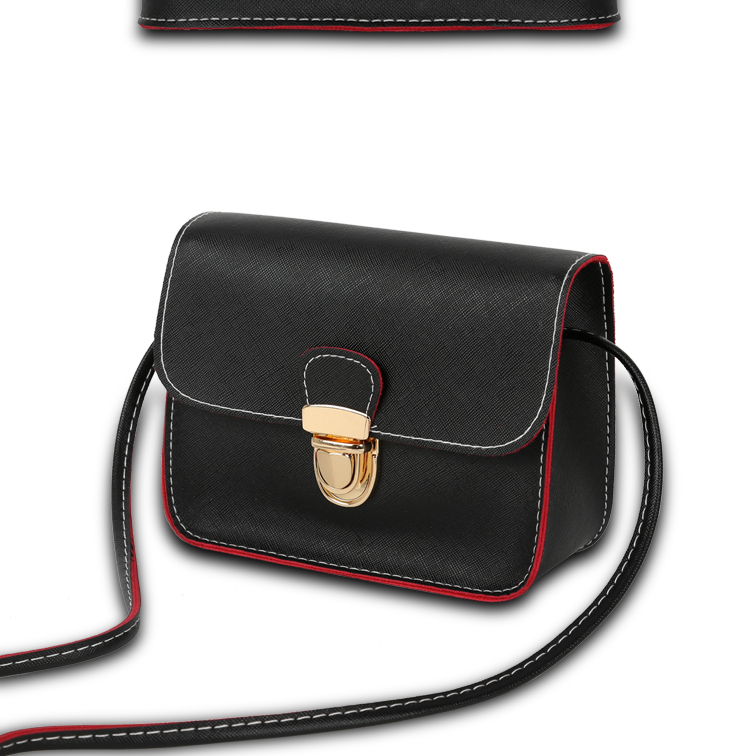 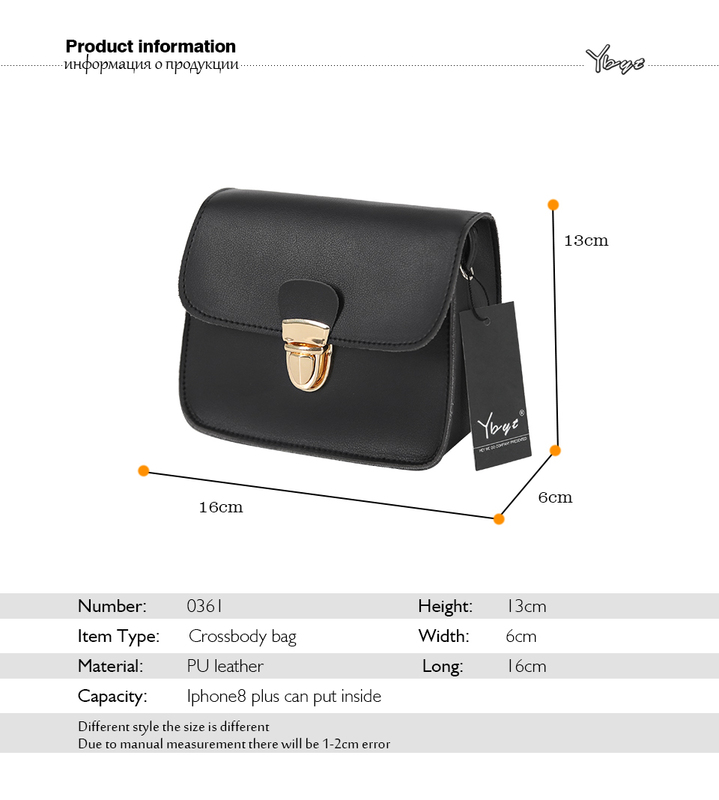 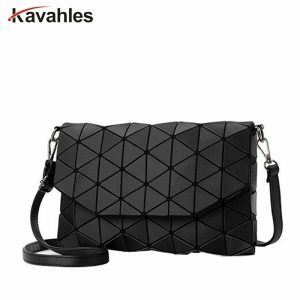 This is a rectangular bag with a flap that fastens in the front with a single buckle. 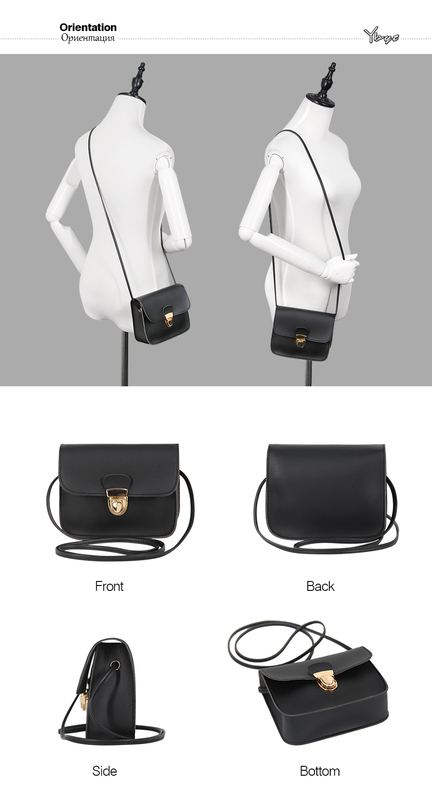 Normally, they have a long strap and are hung low on the body. 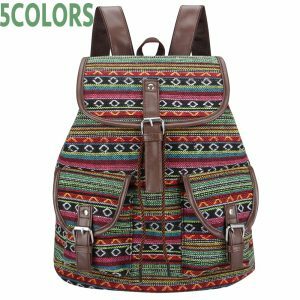 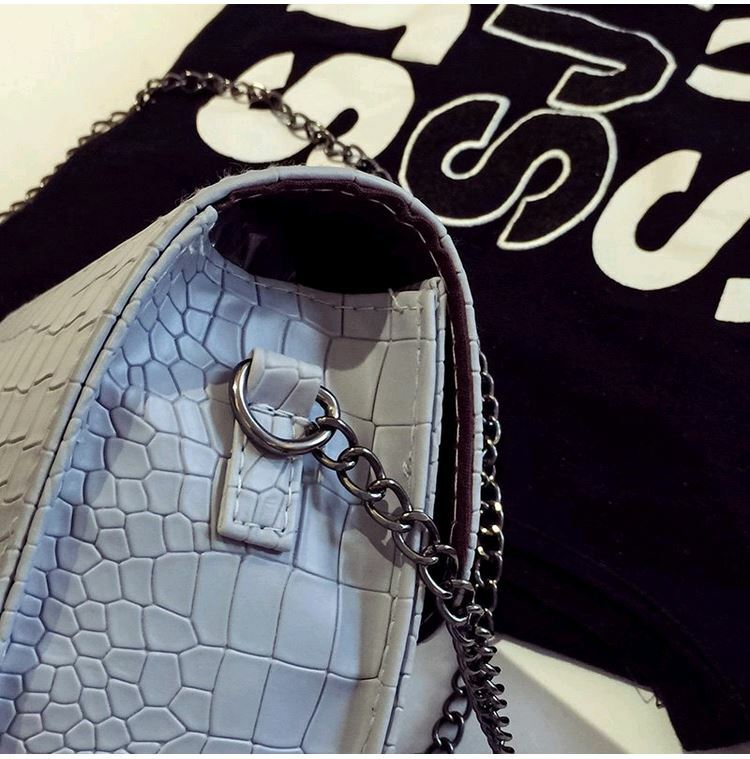 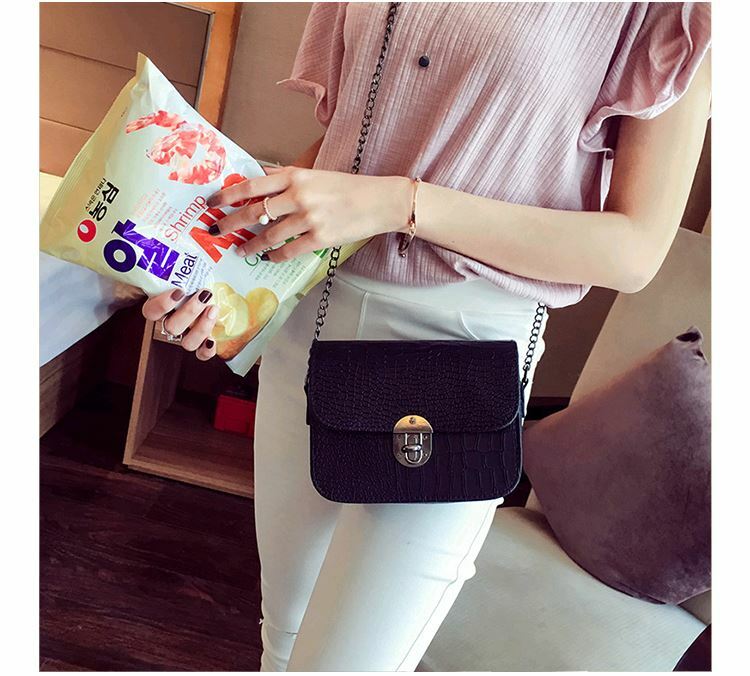 And these bags have a long single strap or some have chain strap it has enough room to keep anything you want and the bag is durable and best to buy, So what are you waiting for girls rush now! 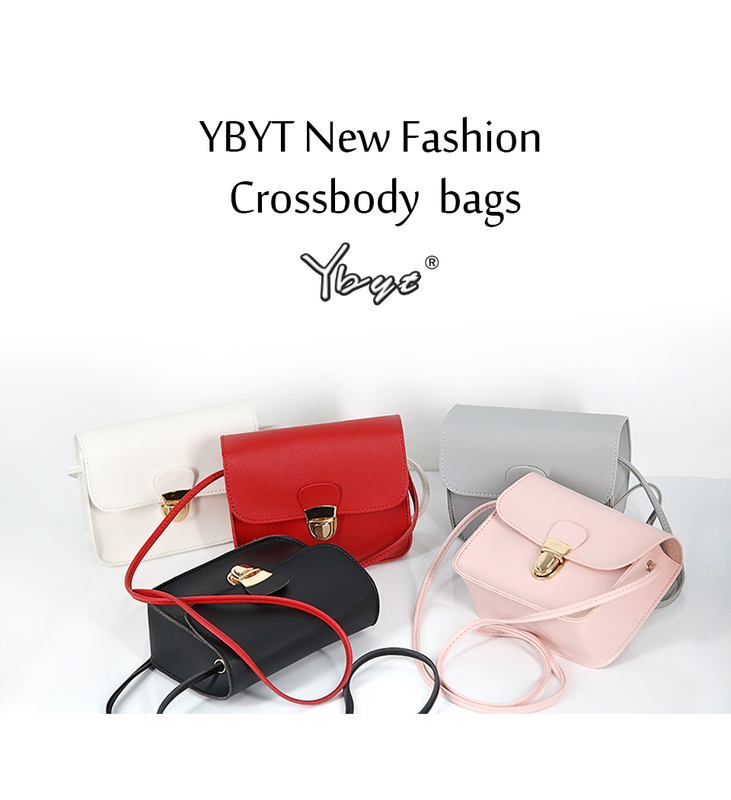 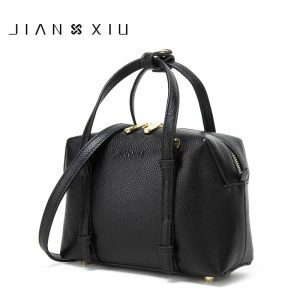 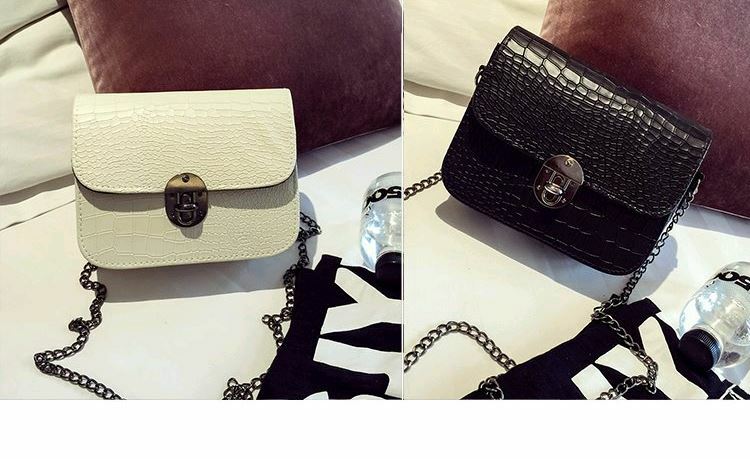 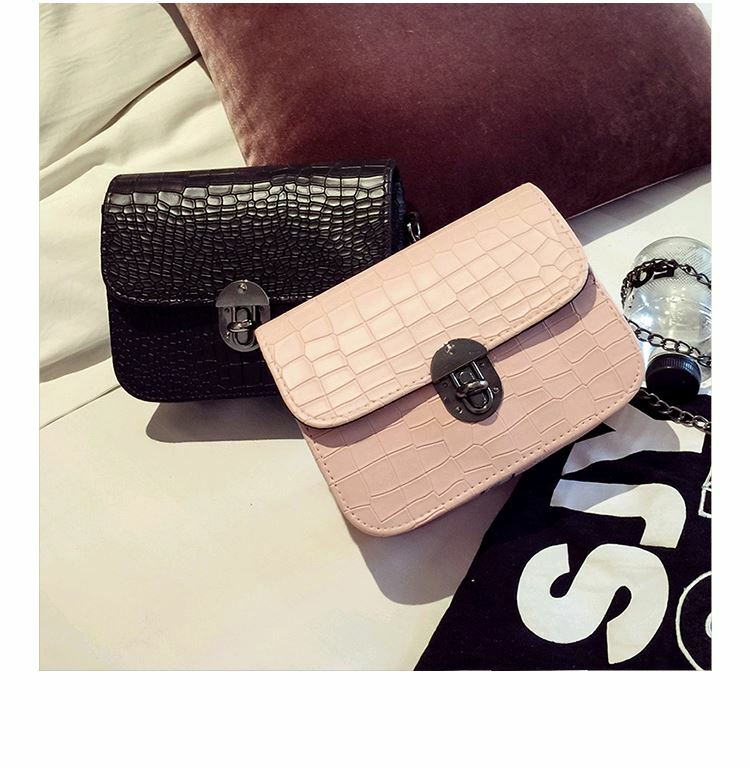 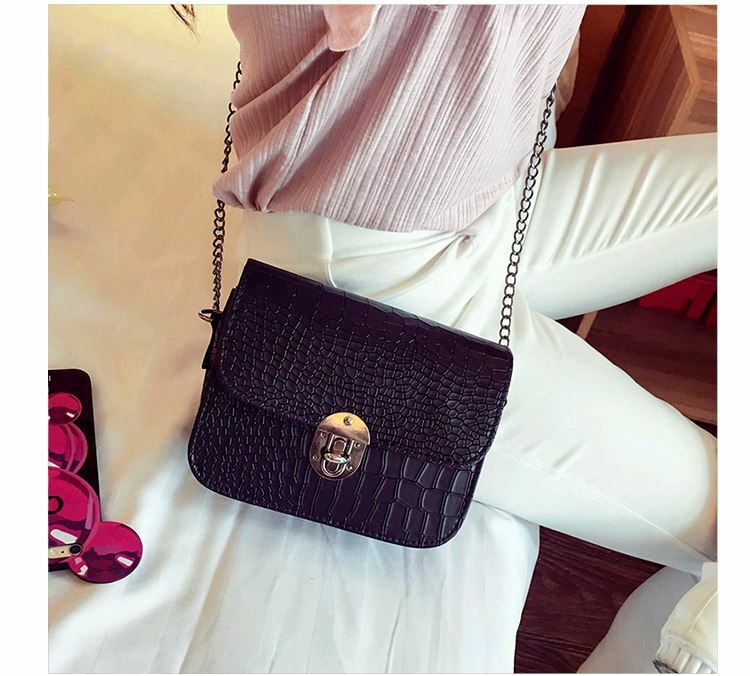 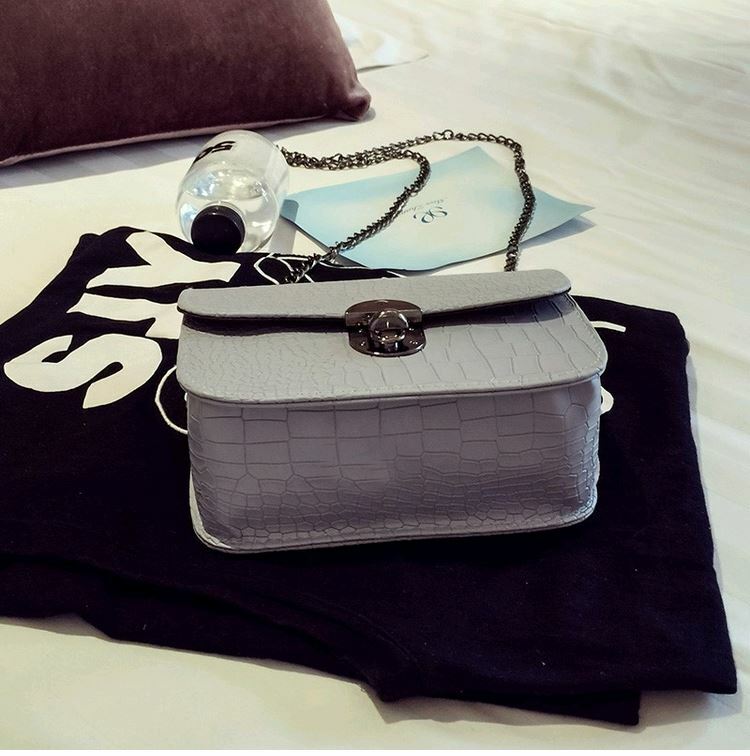 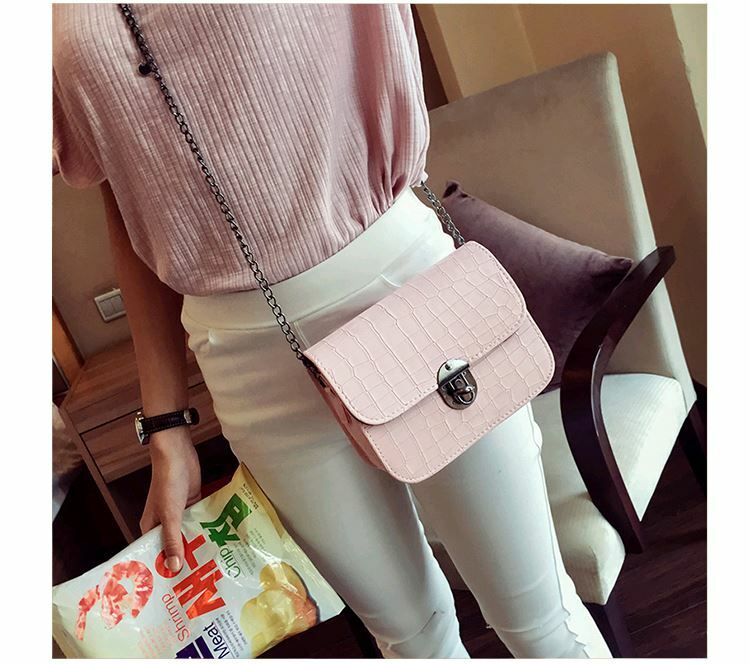 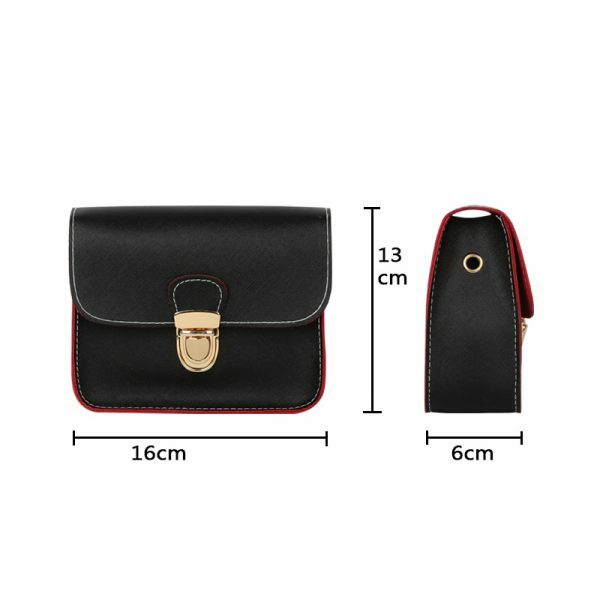 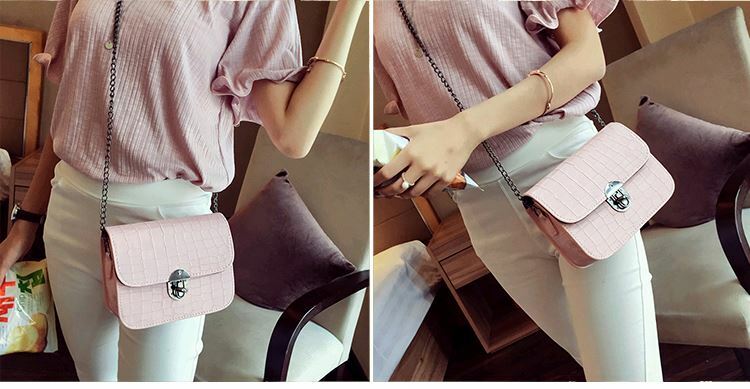 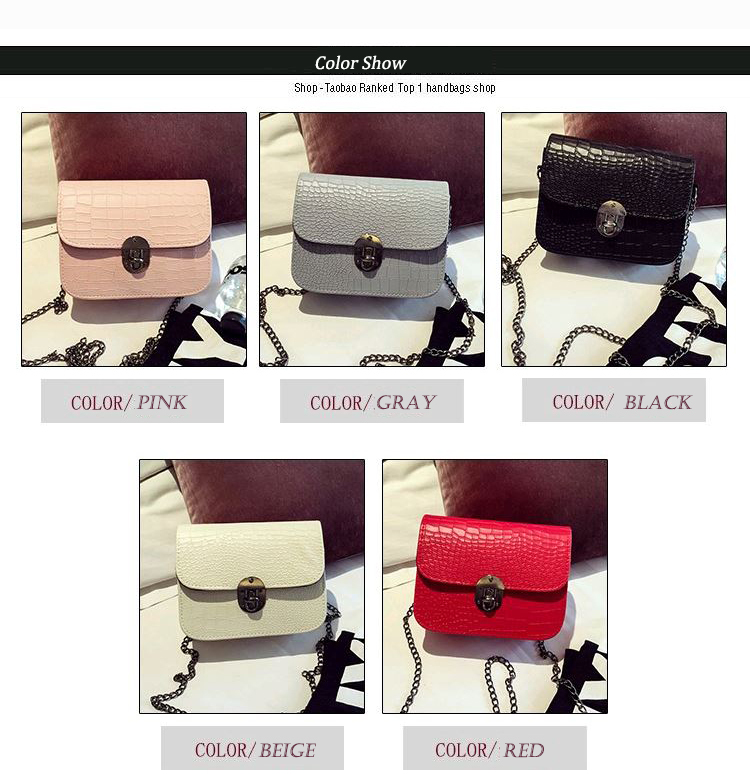 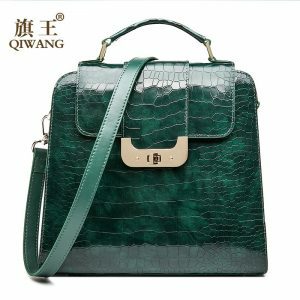 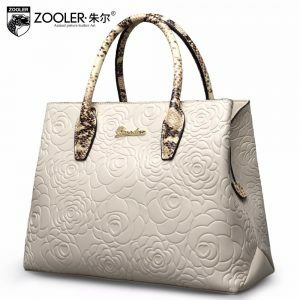 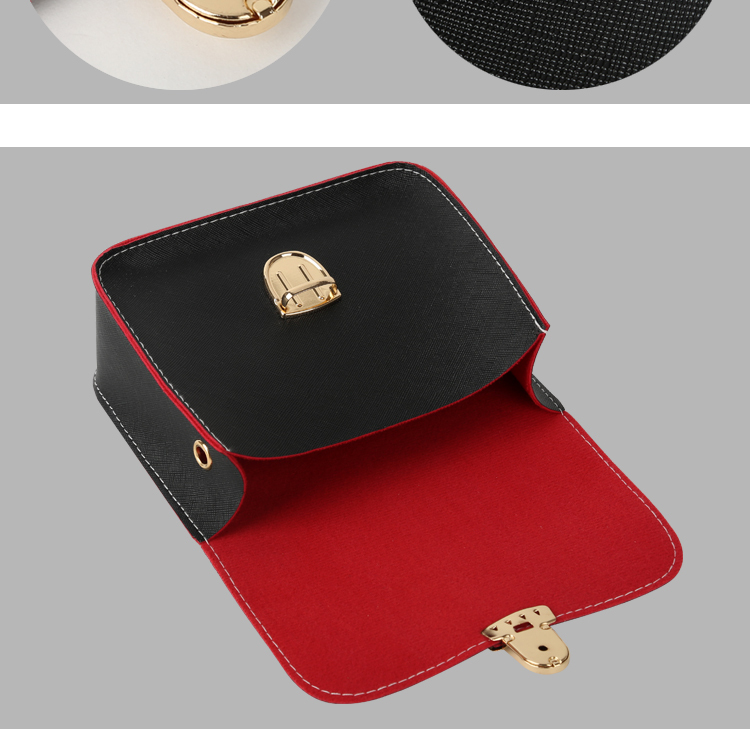 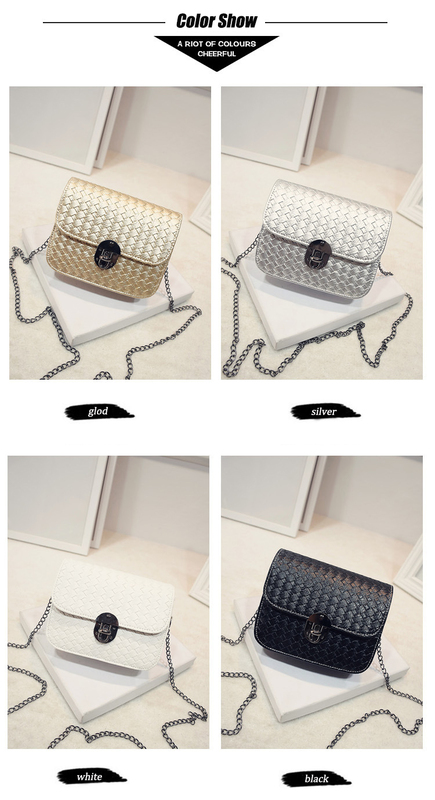 Leather handbags high-quality ladies party purse hot sale is on, These rectangular flap bags are small yet spacious and the colour combination of the bag is beautiful these bags are so girly and beautiful. 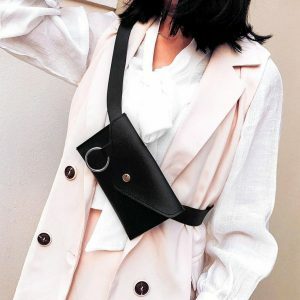 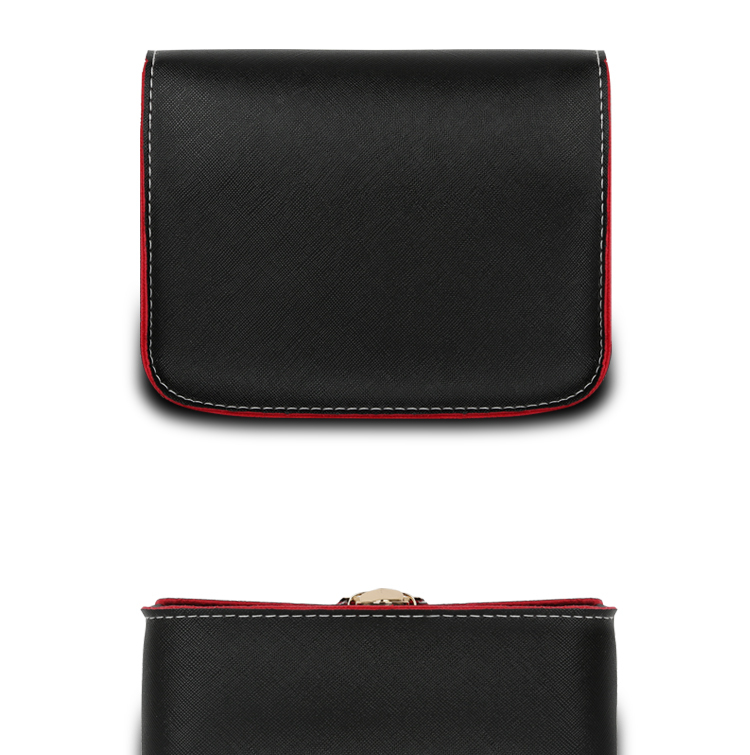 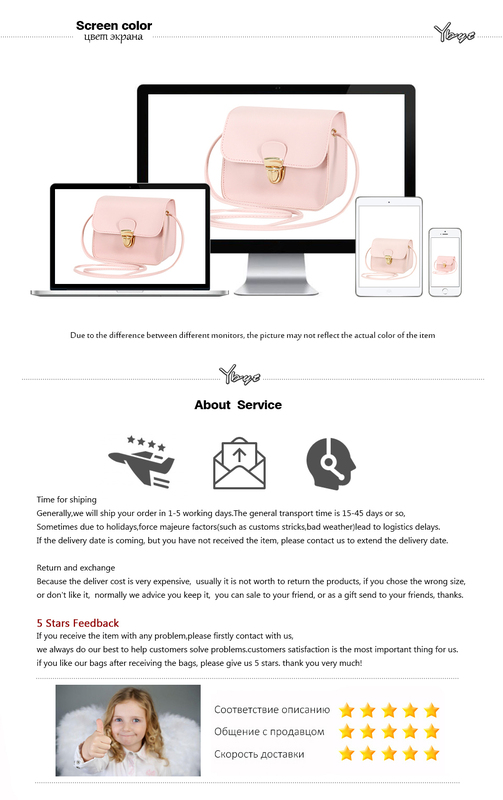 It has a single long strap that makes it easy to carry. 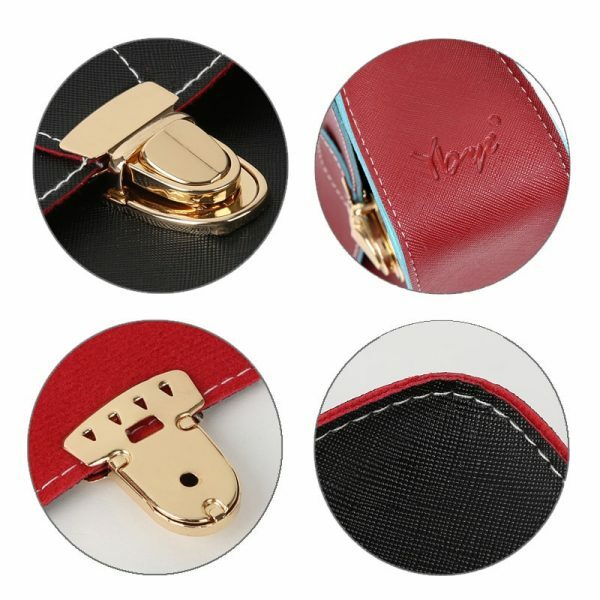 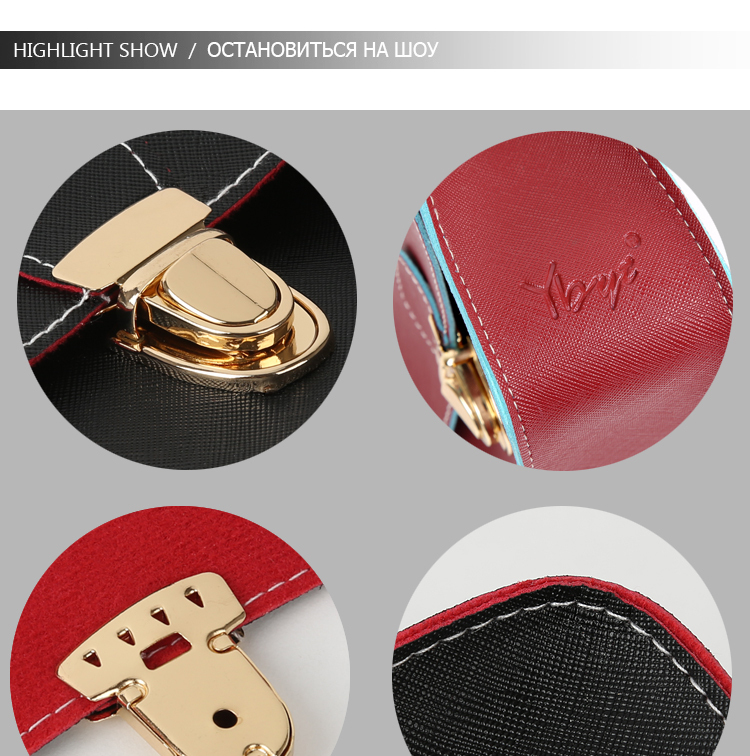 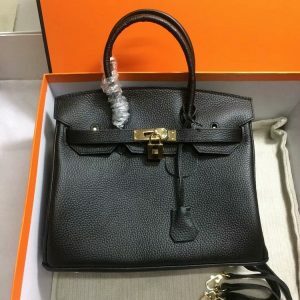 Flap bags are long lasting because it does not contain a zip, a zip sometimes so annoying because it breaks or sometimes it is worthless. 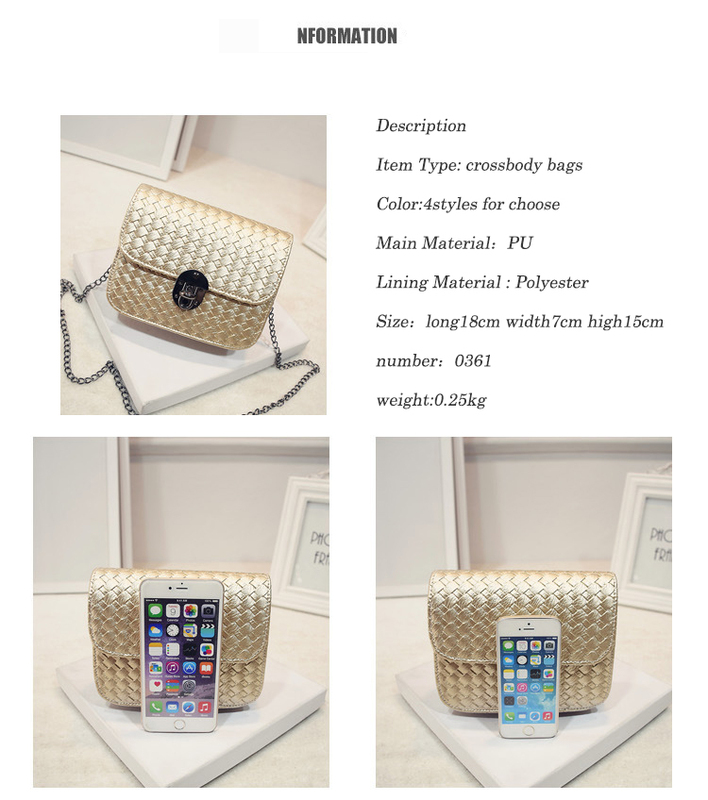 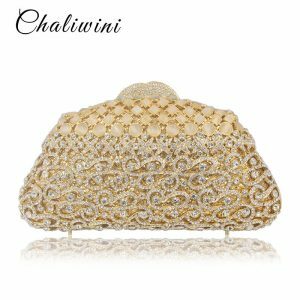 The flap is of golden colour which makes it more gorgeous. 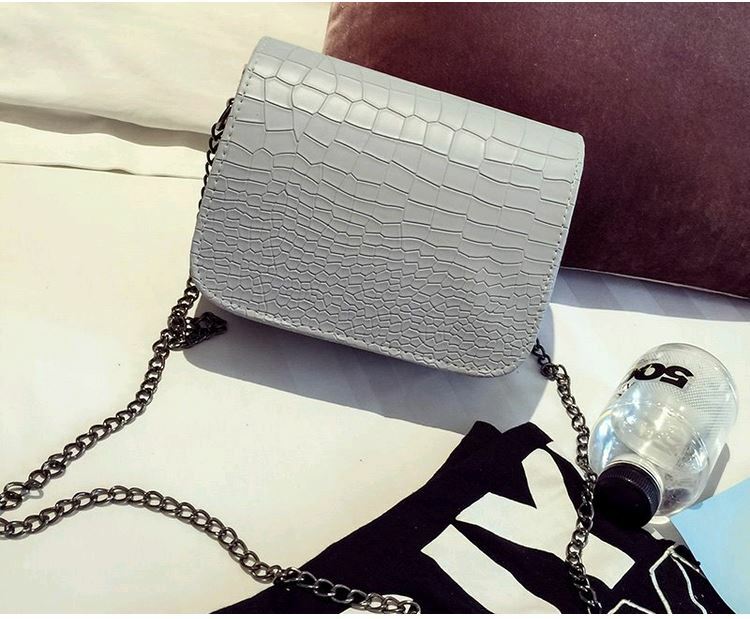 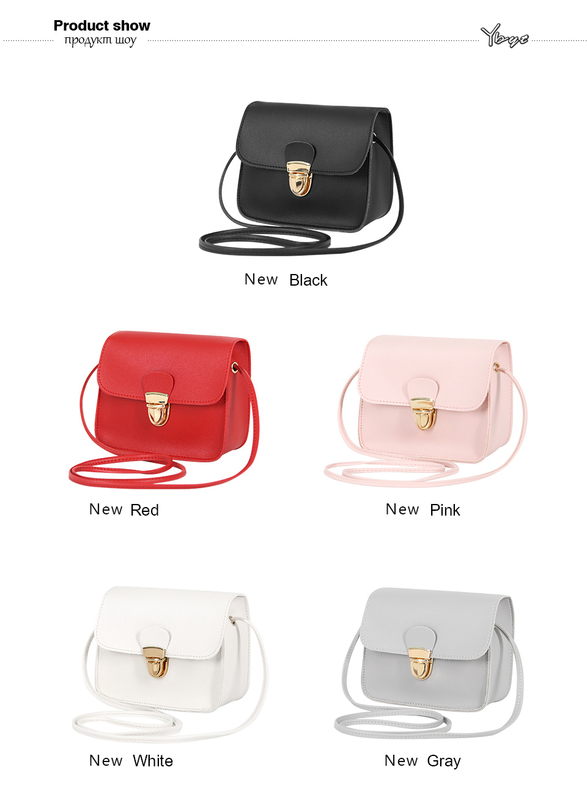 So what are you waiting for girls just buy these bags now, the deal is only on here. 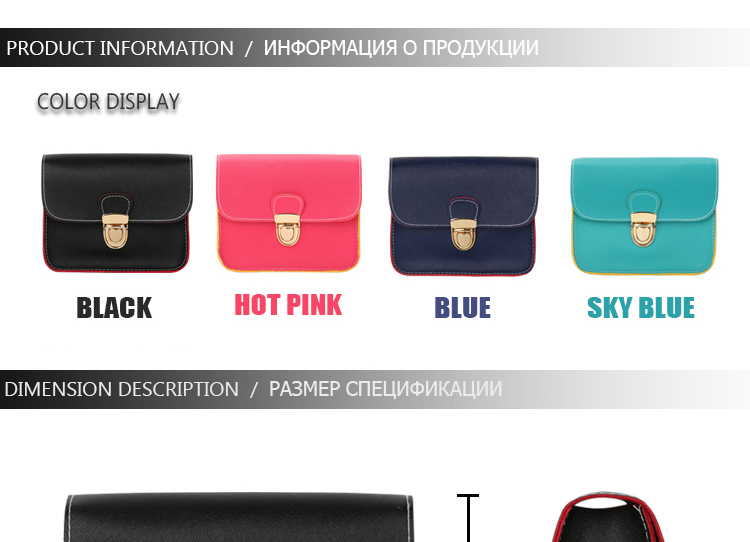 Lining colors are randomly made, not a quality problem.